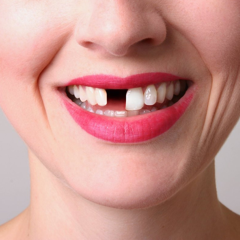 Braces are one of the solutions to repair teeth defects such as overjet, underbite, deviated teeth, etc. 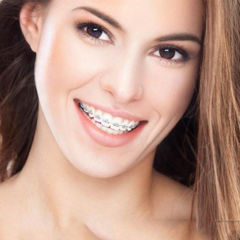 In addition to price and time, the effective age for braces treatment is also a concern for many customers. 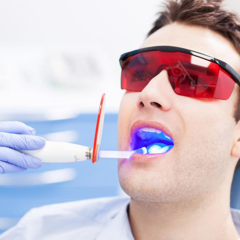 Brace treatment requires doctors to have an understanding of the development and growth of the skull and facial system, types of facial and dental flaws as well as the mechanical effects of each equipment to bring optimal efficiency. 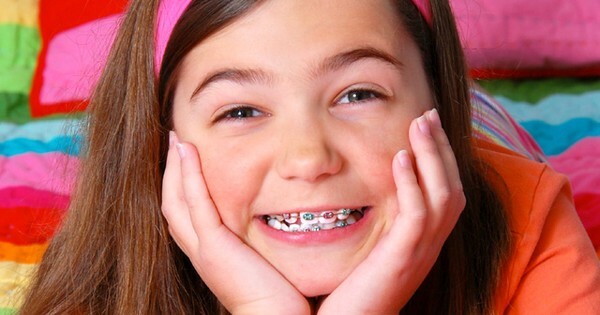 Braces physical effects to adjust the teeth back to proper positions. Wearing brace at the most appropriate age will bring great results. 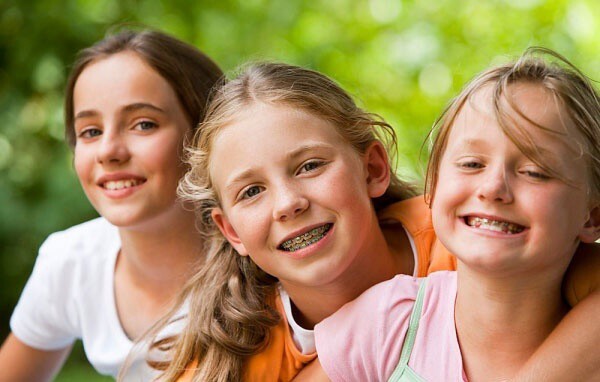 According to the American Dental Association (ADA), 7 years old is the appropriate age for brace treatment. At this stage, the child starts to show sign of growth, deviated teeth and bone, which require early and timely intervention. 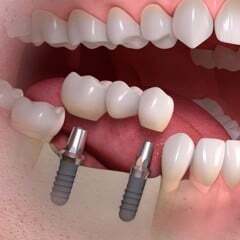 The treatment duration depends on the age as well as the deviation of the teeth and jaw of each case. 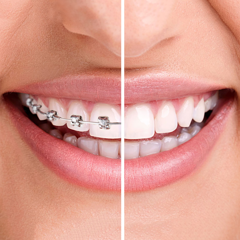 For effective braces, it can be divided into 2 stages. The first stage, children's teeth from 7 to 9 years old with mixed teeth will be monitored to prevent, intervene and correct the deviations, creating appropriate jaw for permanent teeth. 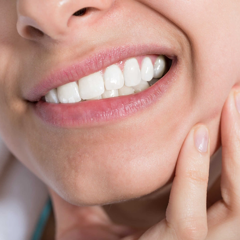 Common problems such as deep bite, crossbite, deviated jaw, etc., can be treated with specialized devices. In the second stage, when the child is between 12 and 13, the teeth on the jaw are fully formed. This is the most common stage for braces treatment, the jaw bone grows steadily, suitable to interfere and bring the best result. 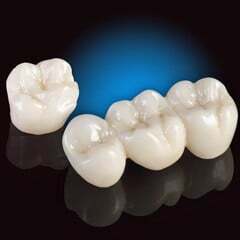 The goal of this treatment phase is to move the teeth and rearrange them to achieve cosmetic results and optimal function. 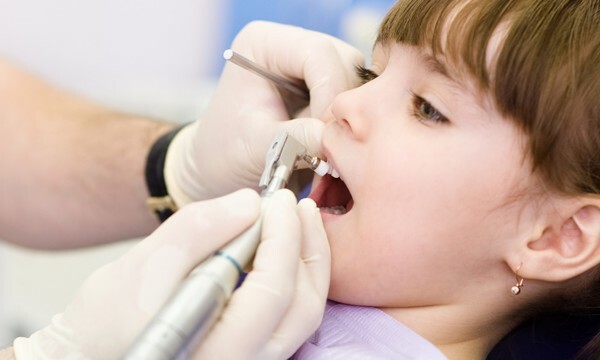 Treatment duration for children without tooth extraction is 18 months, cases with tooth extraction are 24 months is enough for a beautiful smile. Today, with the development of modern dental techniques, adults can still have braces treatment. 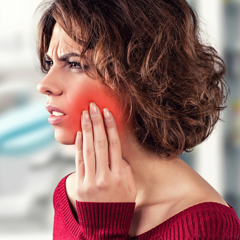 However, because the jaw bone had hardened, the treatment will be difficult and the time required is much longer. No method is effective for all clinical situations. Depending on the growth pattern and the degree of deviation in each specific case, the most suitable method is chosen. 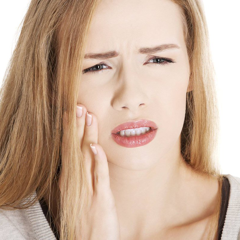 Improper braces can make the condition worse such as jaw bone recession, temporomandibular disorder, exposed root, root recession which result in dental weakness, decreased chewing and cosmetic function. Fundamentally, there are two types of braces. After the examination, the doctor will analyze and evaluate each specific case to decide which type is suitable. The first type is removable brace: can be worn and remove daily, suitable for children aged 6 to 12 years with mixed teeth, to prevent bad habits that can influence the teeth and jaw bone - preventing overjet, underbite, crooked teeth. However, this device is quite bulky, the treatment duration is also longer and can only be utilized in some simple cases. The second type is fixed braces: secured on to the teeth during treatment, only removed at the end of treatment, can be made of metal or cosmetic materials such as porcelain, composite. This device can be attached on the outside or inside (lingual braces), suitable for patients over 12 years old, permanent teeth have fully erupted. This type of brace is often chosen and provide the most effective result. Currently, there is a method of braces without brackets, known as Invisalign. 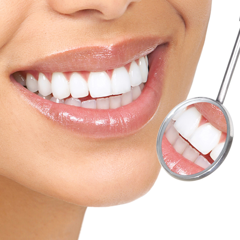 The type of removal transparent brace can still bring beautiful teeth without being seen. 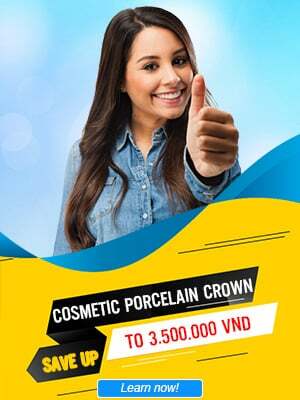 This is also a way to help reluctant patients who do not want to wear metal bracket braces. 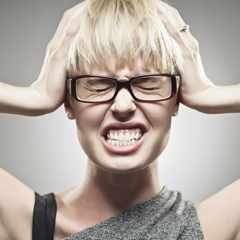 However, this method is only applicable to mild cases of teeth misalignment. After wearing braces, the child will have to live with the device throughout the treatment. 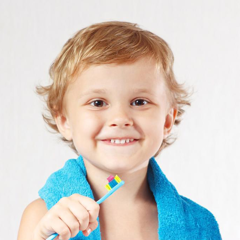 To maintain good oral hygiene, parents should carefully instruct their children so that they do not damage the brace as well as the tissues and gums. They should use specialized brushes, with soft and smooth bristle combine with proper brushing. A soft bristle brush should be lightly brushed in circles to loop below the steel wire to completely remove plaque and leftovers food. An additional recommendation is to use dental floss as well as fluoride toothpaste to help clean and protect teeth effectively.